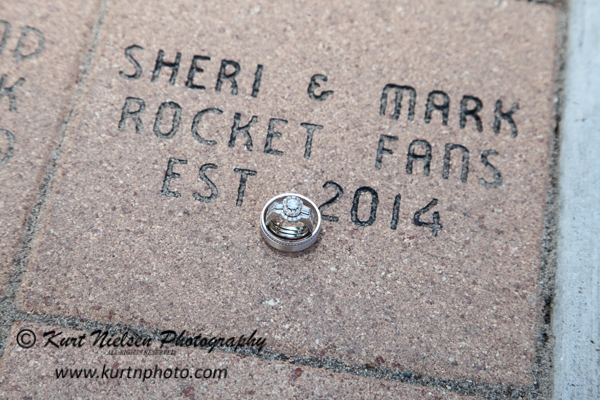 Sheri and Mark had a small destination wedding in Portland Maine over this year’s Memorial Day Weekend. 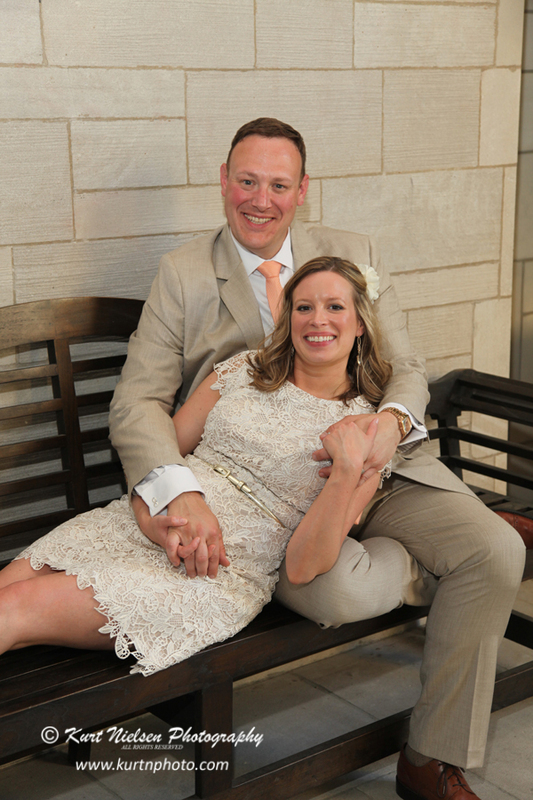 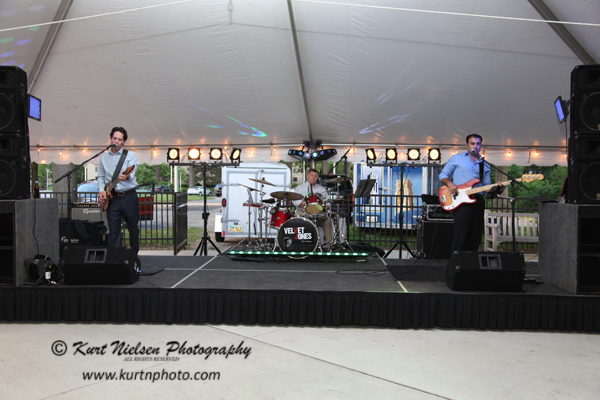 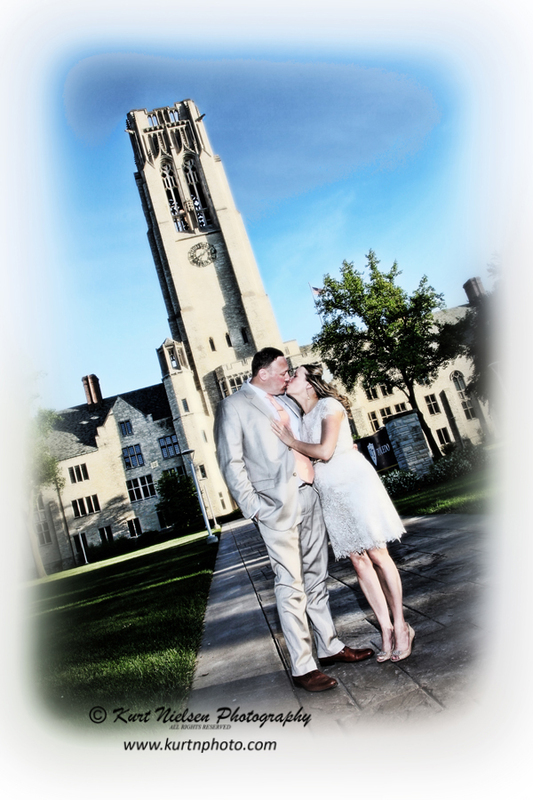 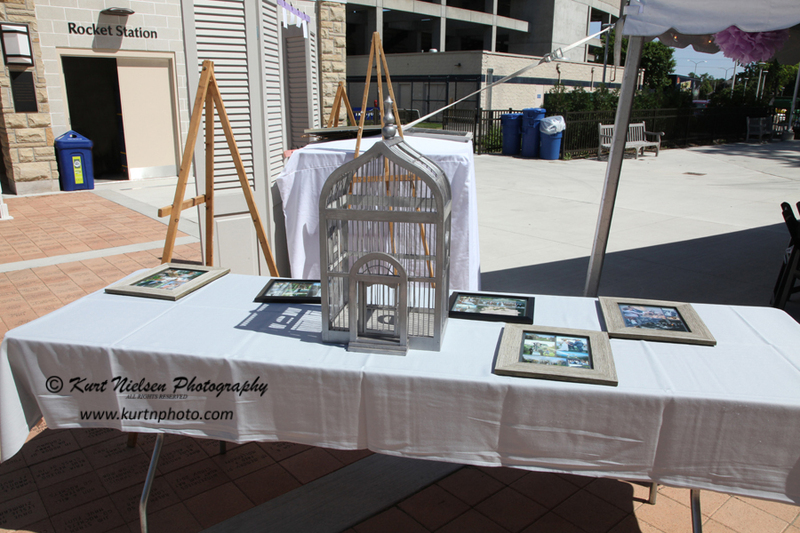 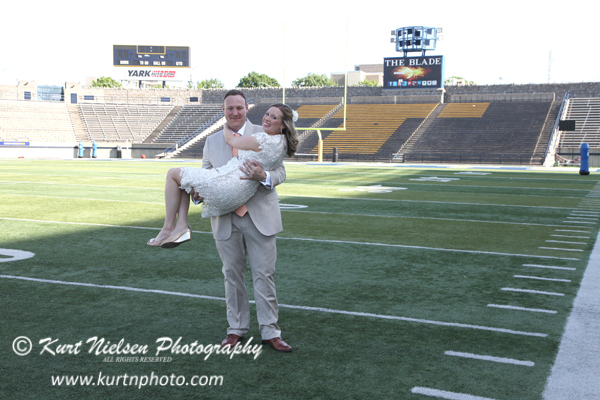 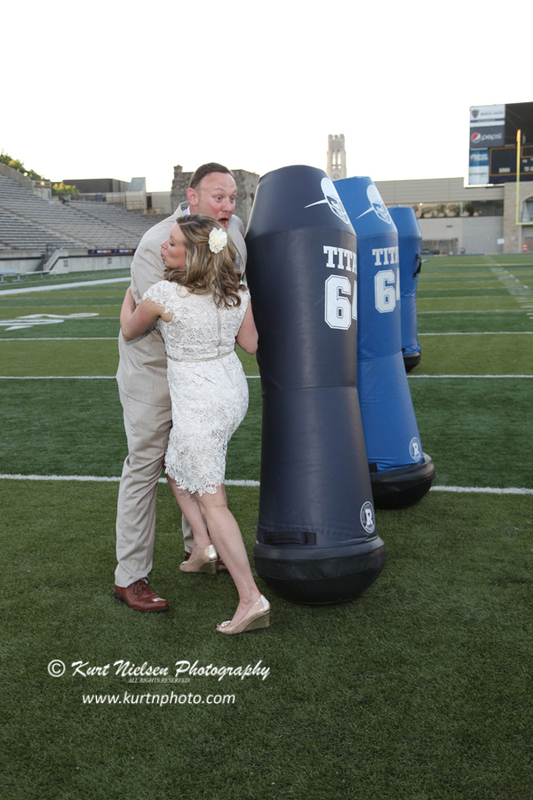 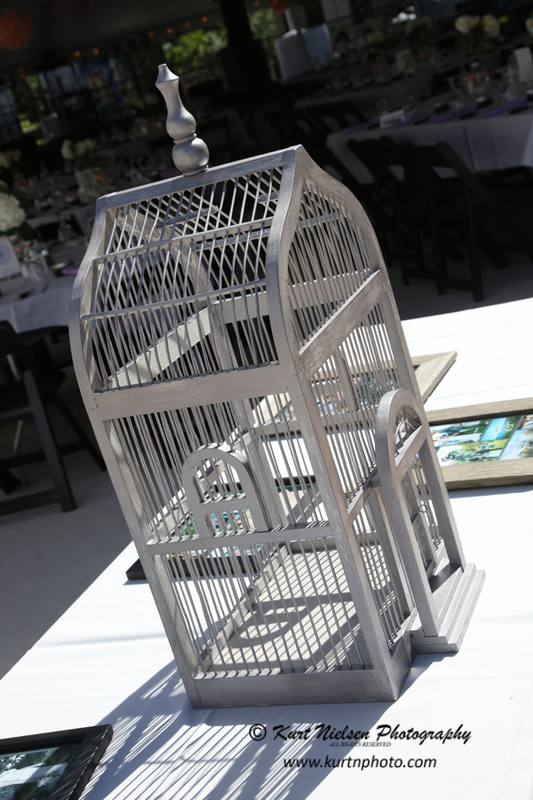 On June 14th, they had a beautiful day for their University of Toledo wedding reception. 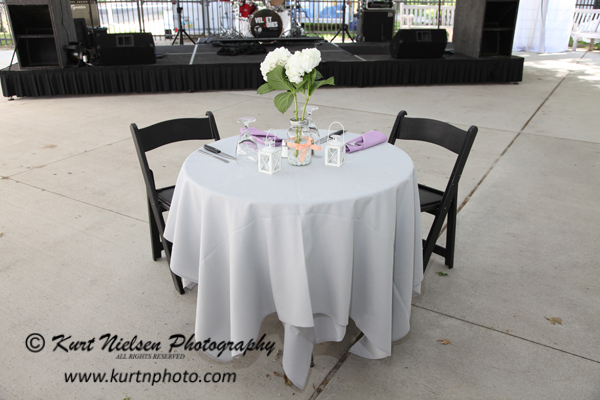 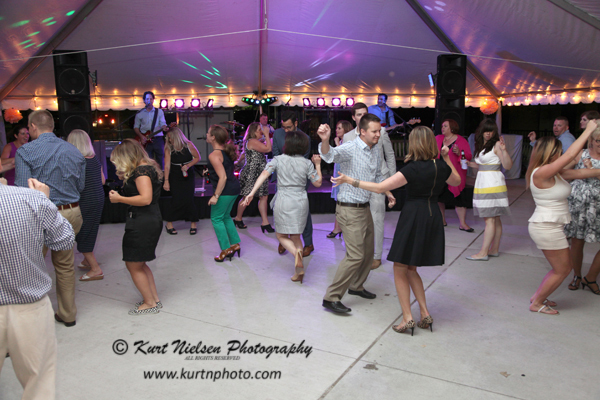 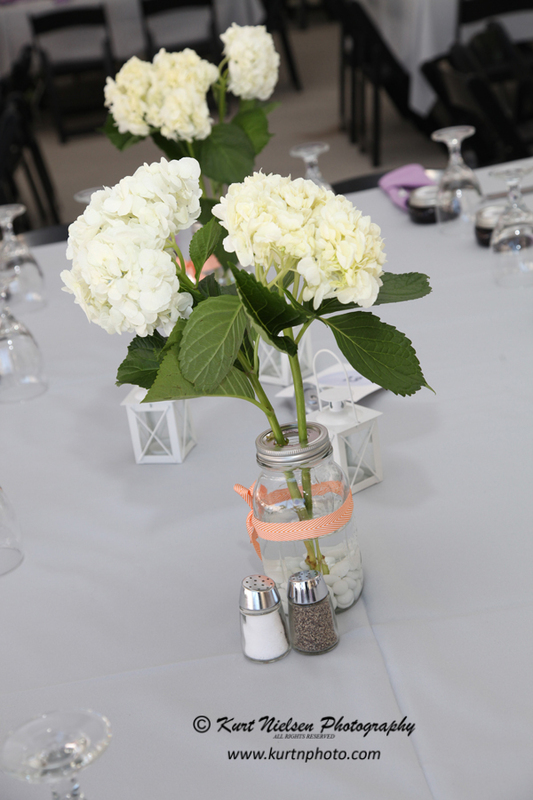 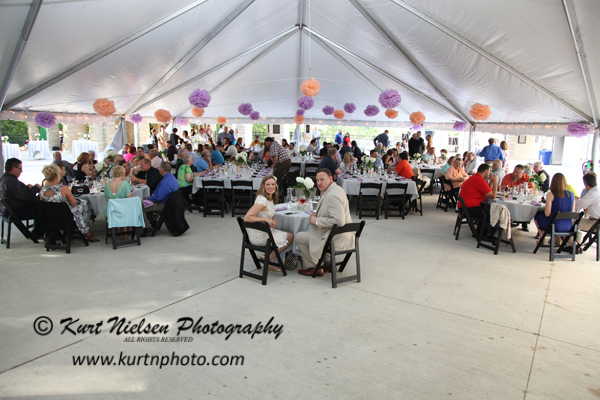 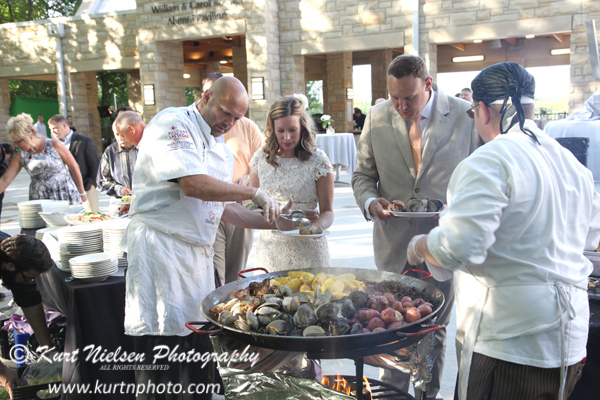 It was the very first wedding held at the new Koester Alumni Pavilion on the Sullivan Plaza at the Glass Bowl. 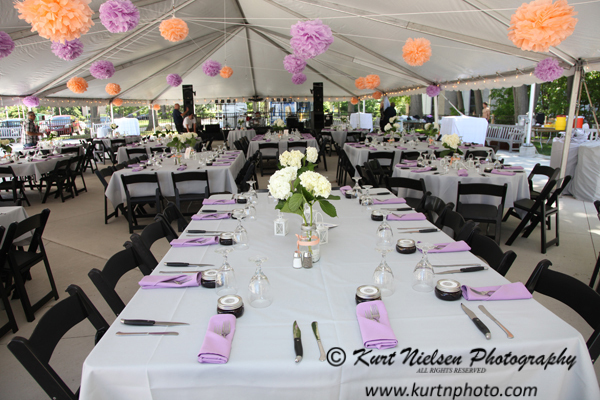 The guests were comfortably seated under a tent for dinner, and the hors d’oeuvres and drinks for cocktail hour were located in the pavilion. 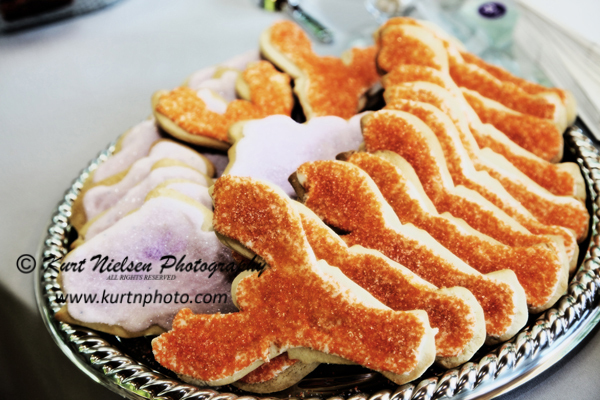 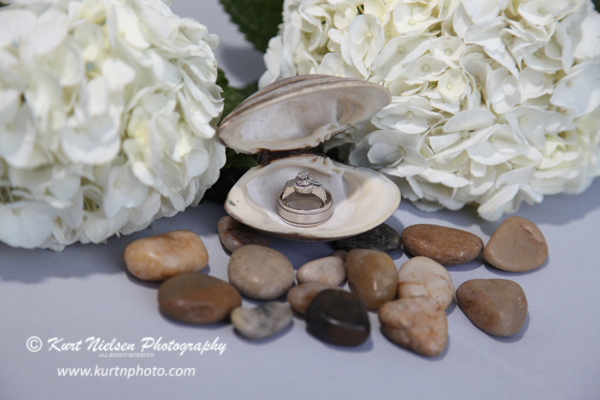 Their Maine beach style wedding reception included a clam bake and lobster shaped frosted cookies. 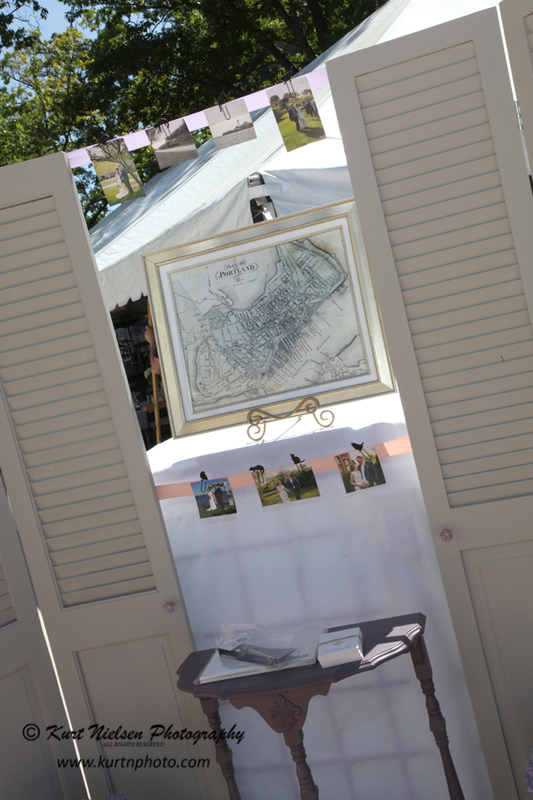 Decorations included a sketch of the “Plans of Portland” and many of their photos from their wedding ceremony photographer Emily Delamater. 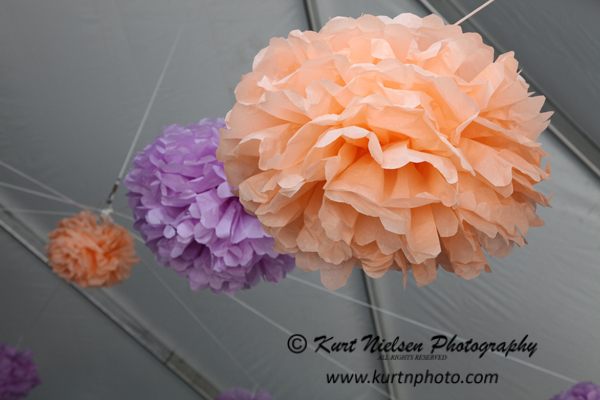 They creatively used many items from their own home as decorations. 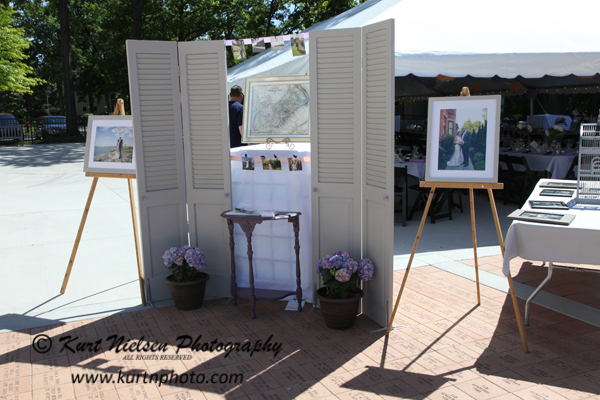 They used an entryway table for the guest book and folding doors to hold the seating cards. 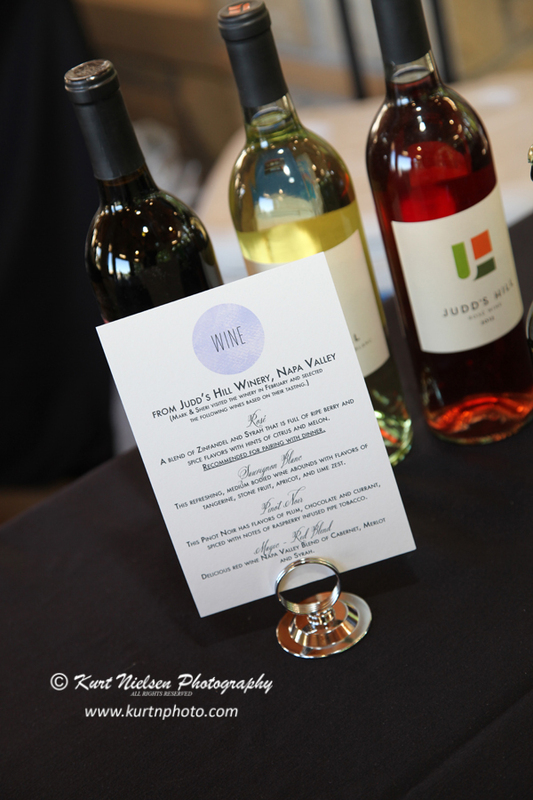 The wine that was served was chosen for their wedding during a recent trip to Judd’s Hill Winery in Napa Valley. 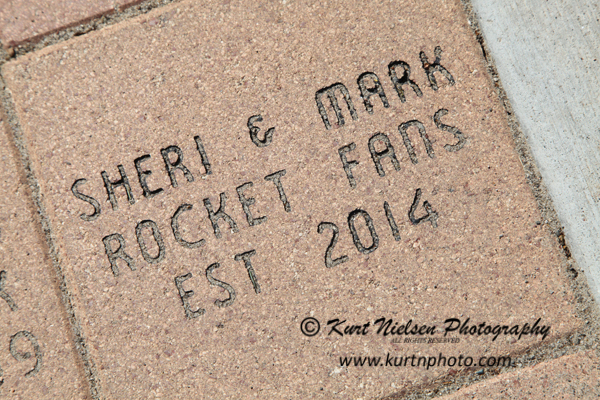 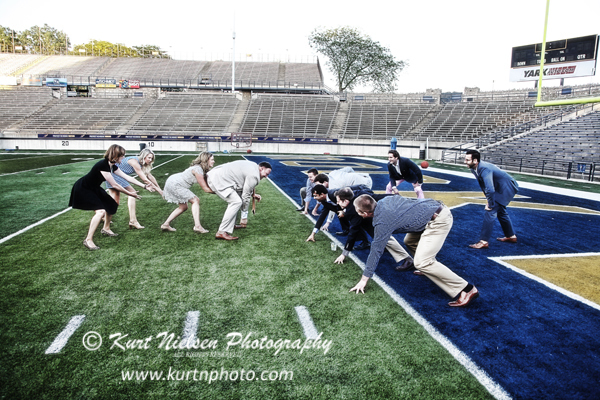 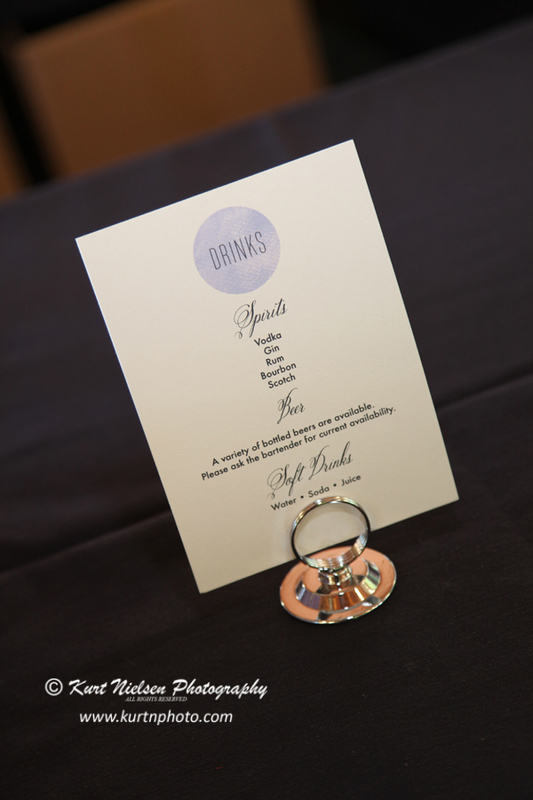 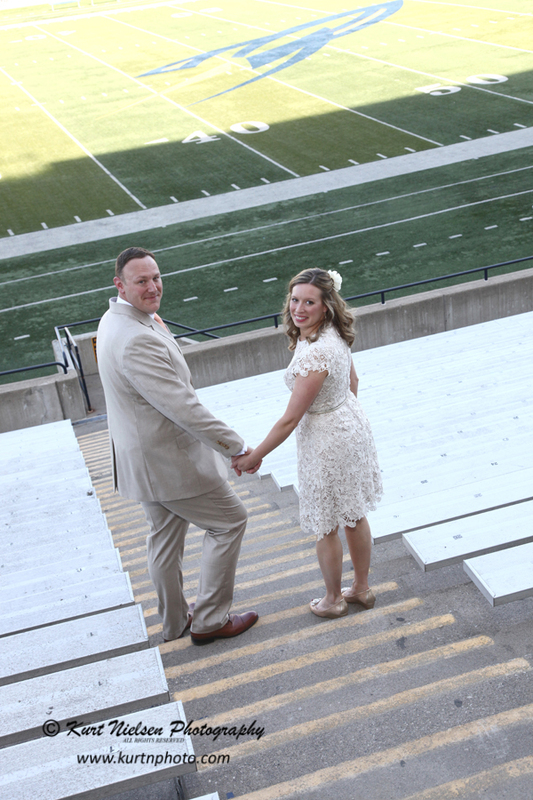 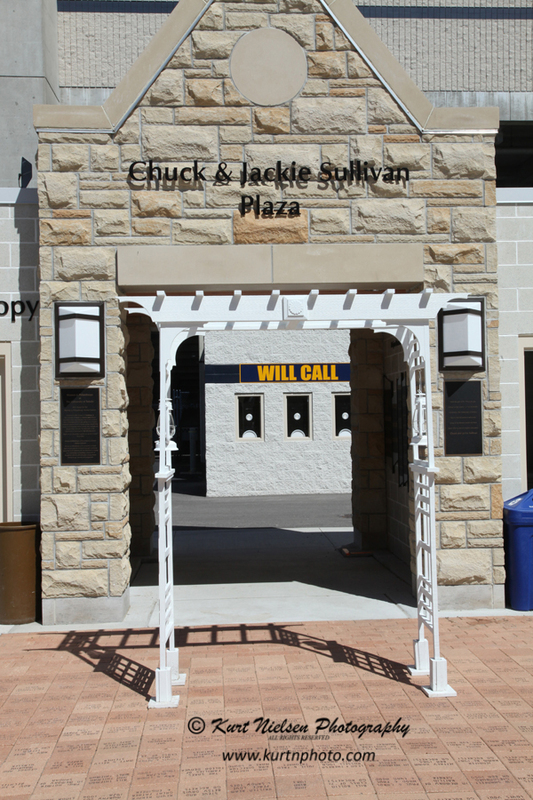 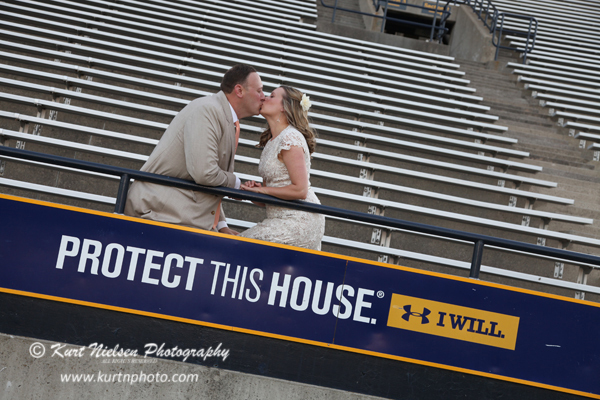 Here are some photos showing the details of their University of Toledo wedding reception. 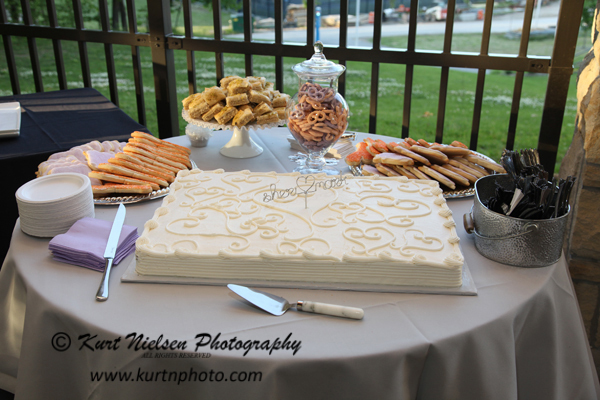 I arrived early and they were still decorating, so some of the photos show the progression of how things were arranged. 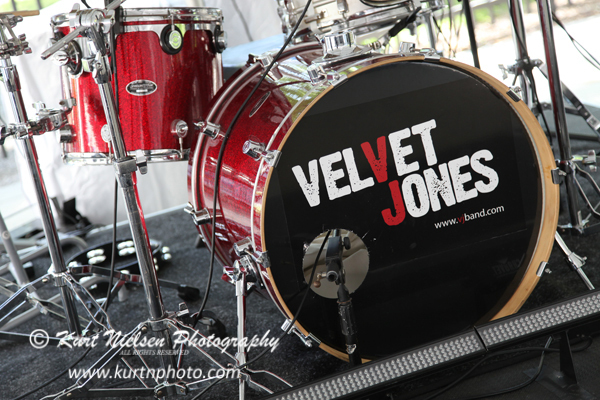 Velvet Jones kept the party going all night long. 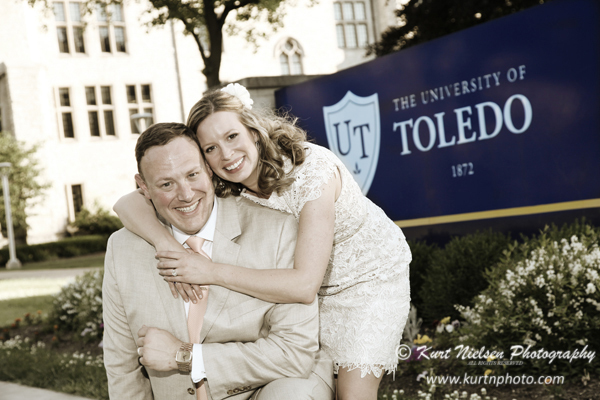 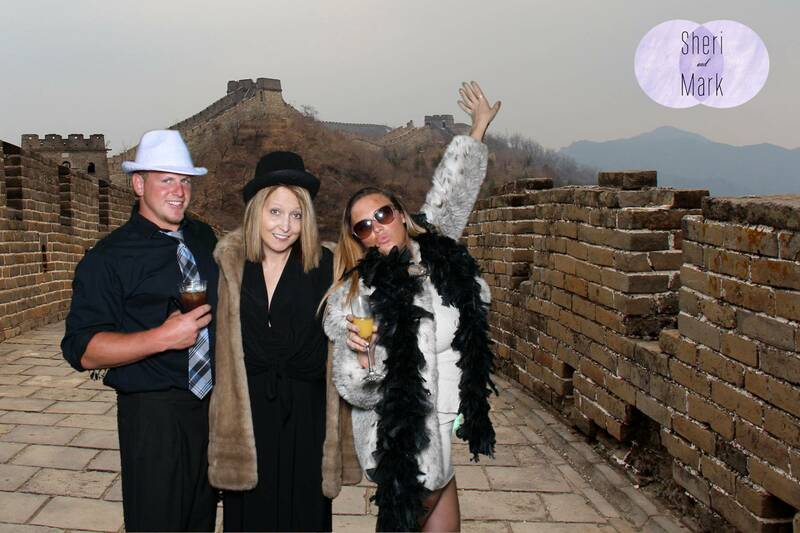 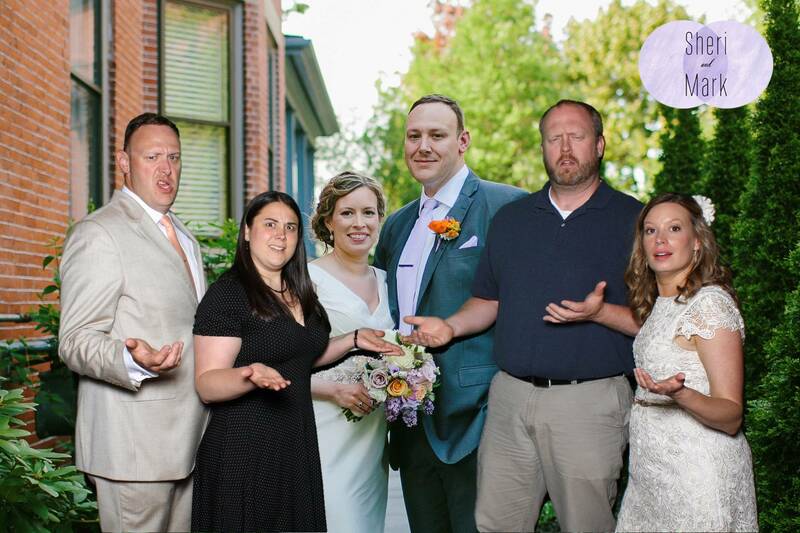 To add to all of the fun, Sheri and Mark also had my Kurt’s Kustom Keepsakes green screen photo booth at their University of Toledo wedding reception! 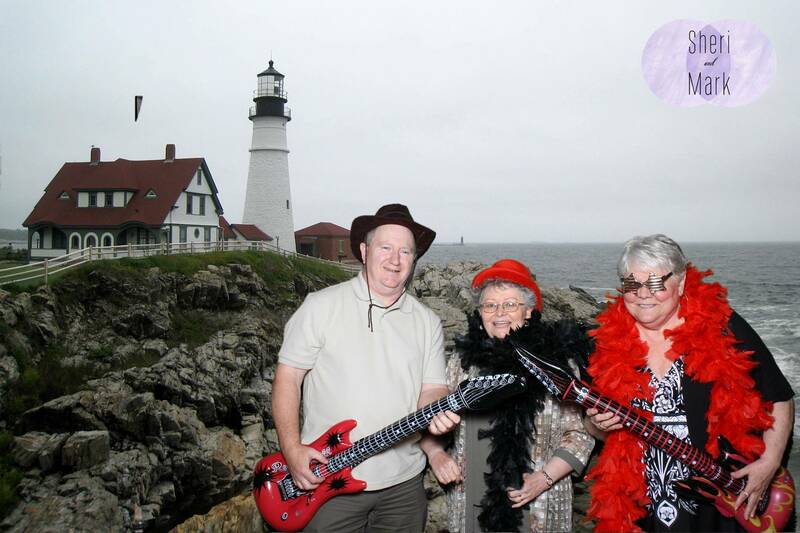 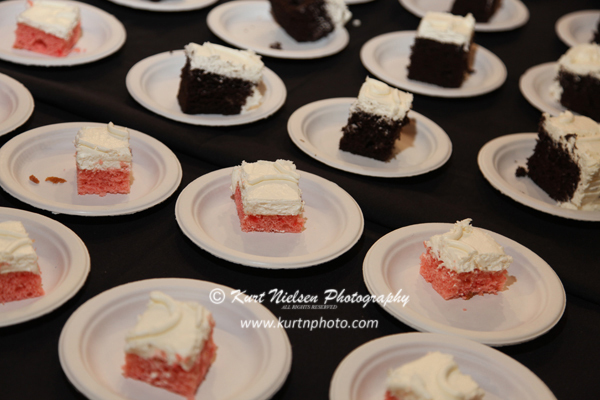 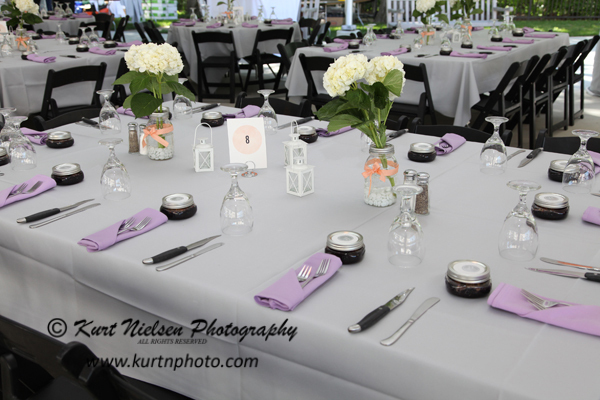 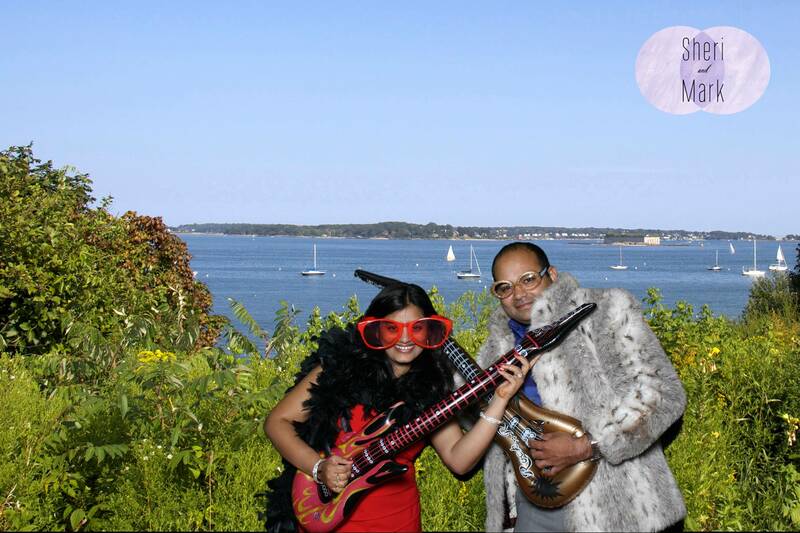 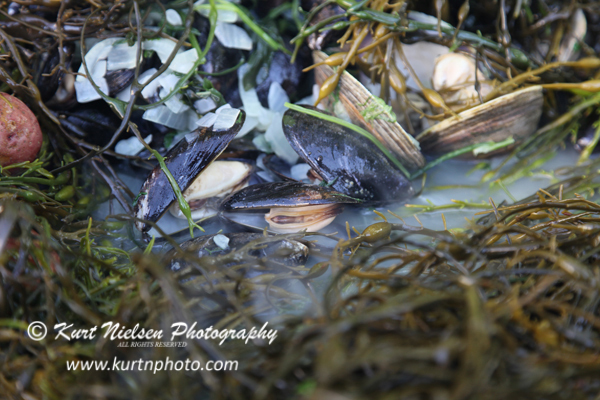 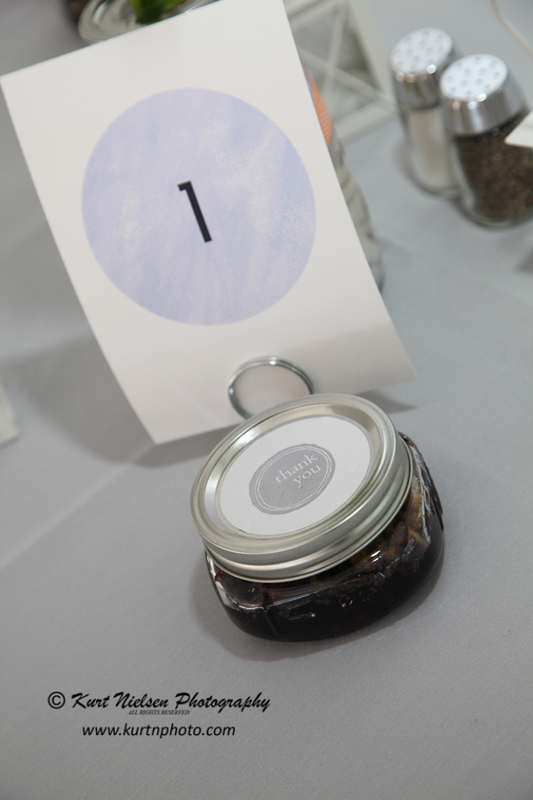 Some of the backgrounds were taken in Maine specifically for their home reception. 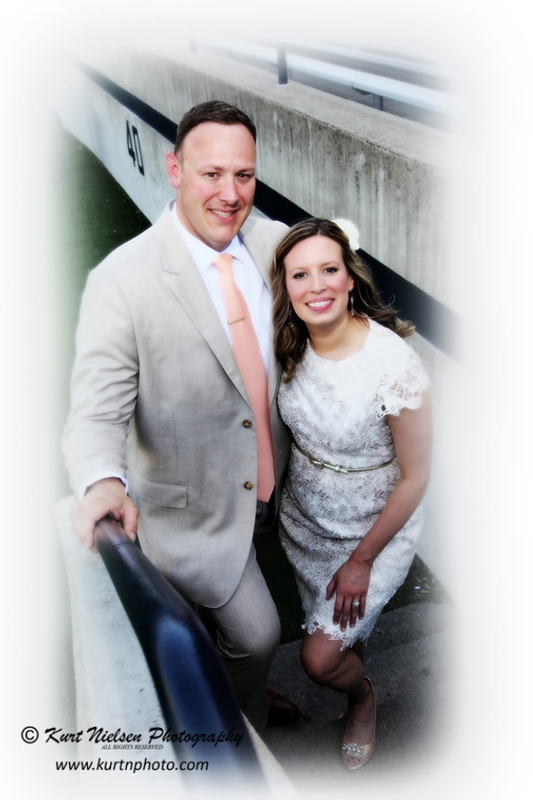 One was an image of them from their wedding. 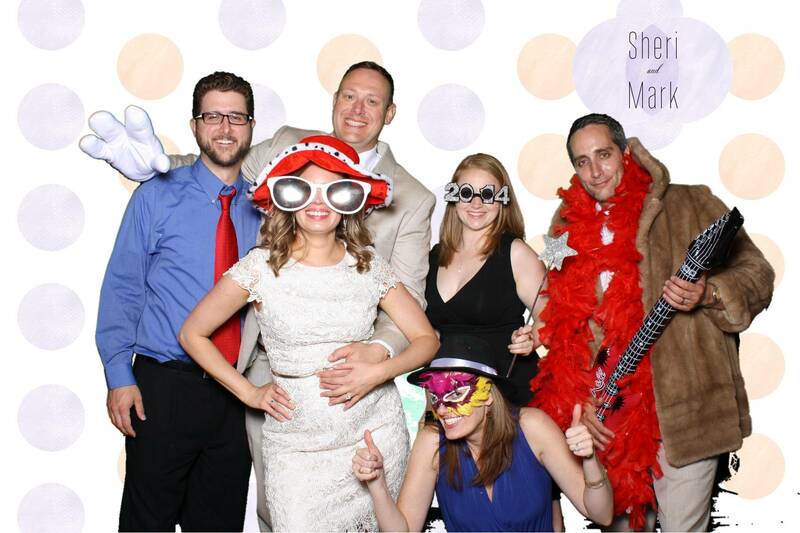 The guests had so much fun posing with them! 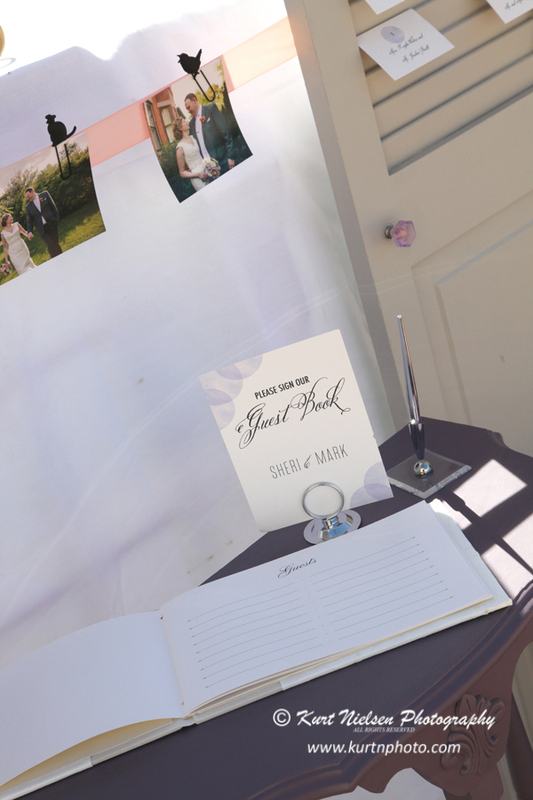 We created one of the backgrounds using their stationary logo. 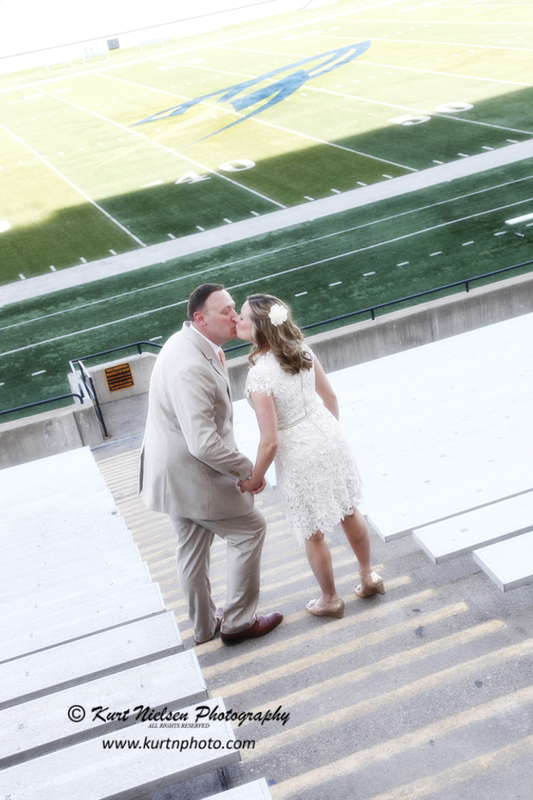 But the best part about having Sheri and Mark’s wedding reception at the Alumni Pavilion was we had access to the Glass Bowl for photos! 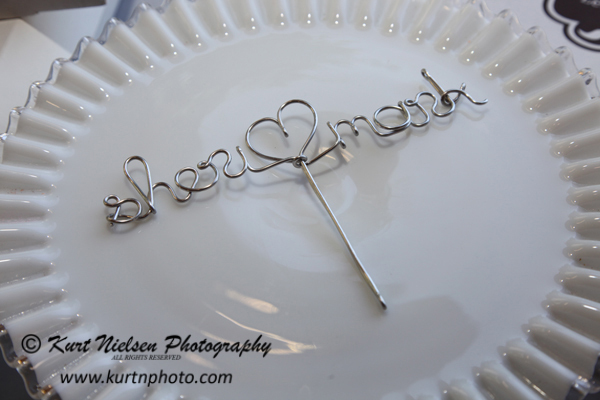 Congratulations Sheri and Mark on your recent wedding. 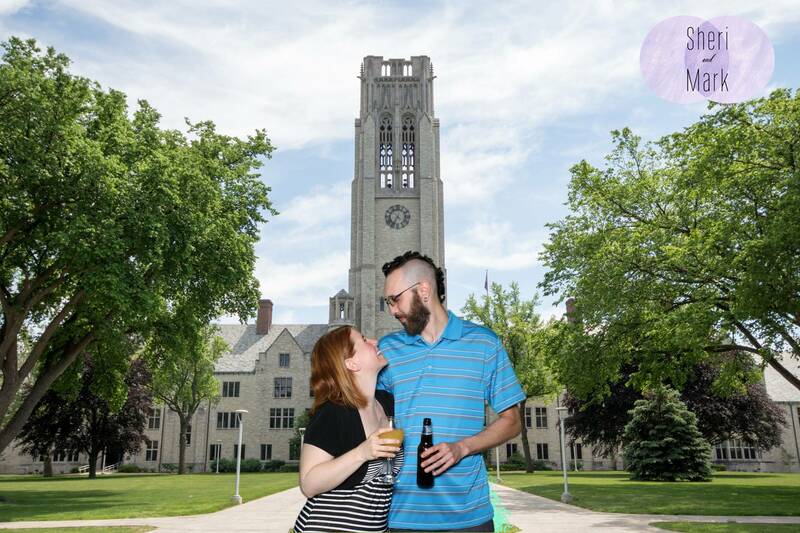 Good luck in all of your future endeavors! 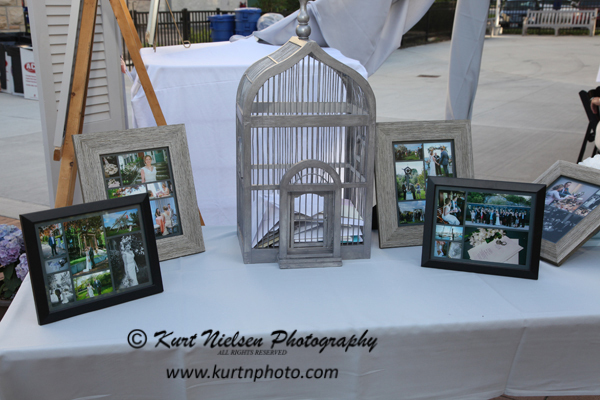 For more information about Kurt Nielsen Wedding Photography and Kurt’s Kustom Keepsakes green screen photo booth, including pricing, please visit my website at: www.kurtnphoto.com. 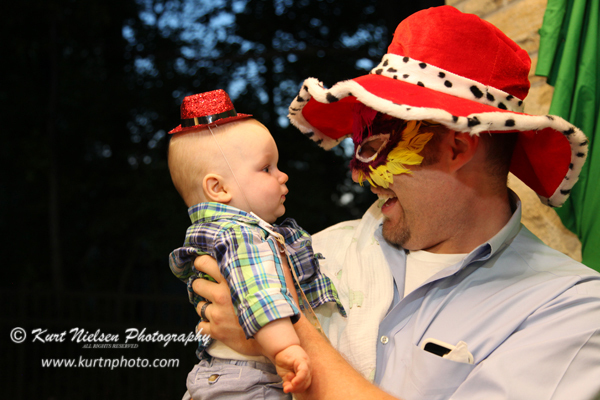 Feel free to make comments below and/or share this blog post! 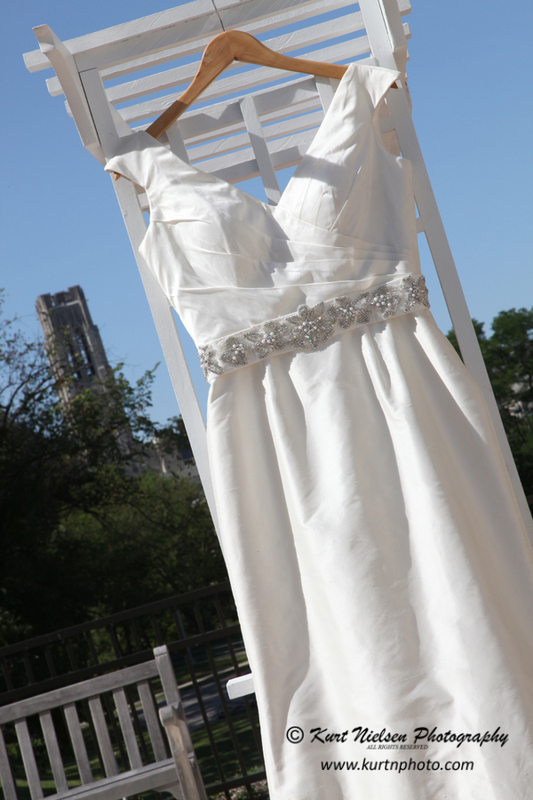 Pin your favorite images to your Pinterest Board! 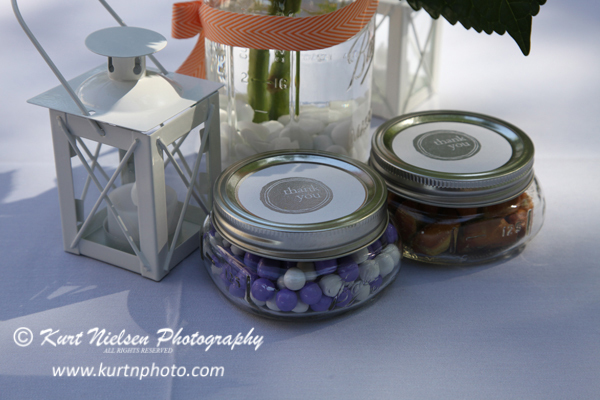 Pinterest is a great place for finding wedding ideas. 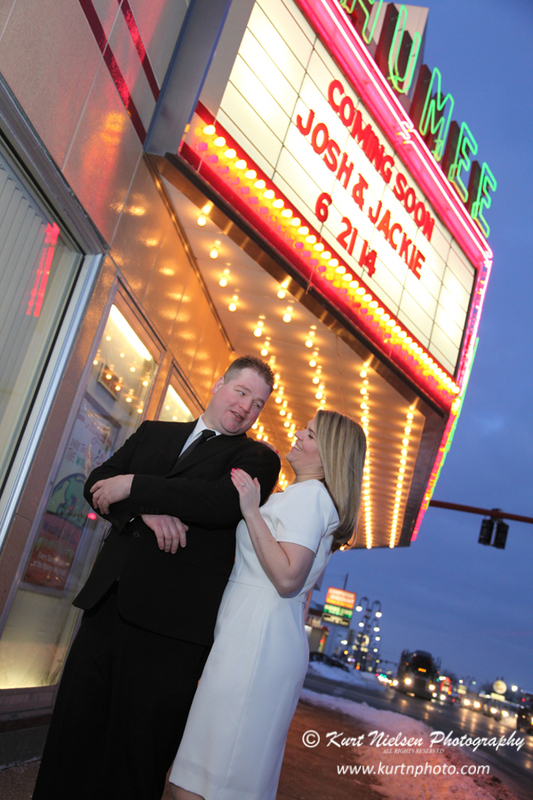 One of the ideas Jaclyn found was save the date photos outside of a movie theater. 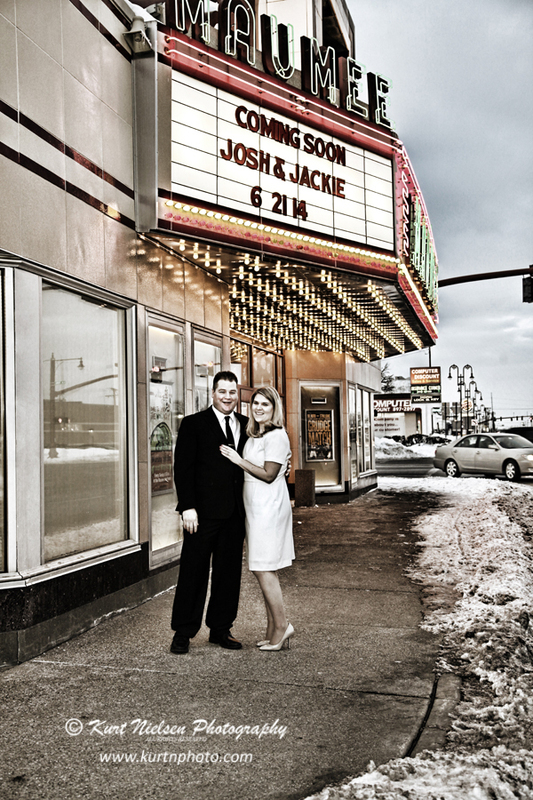 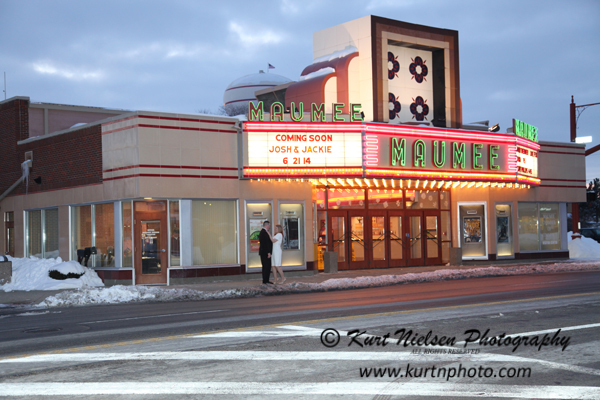 Maumee Indoor Theater was the perfect location to do these photos and they were more than accommodating for Jaclyn and Josh’s winter engagement portrait session. 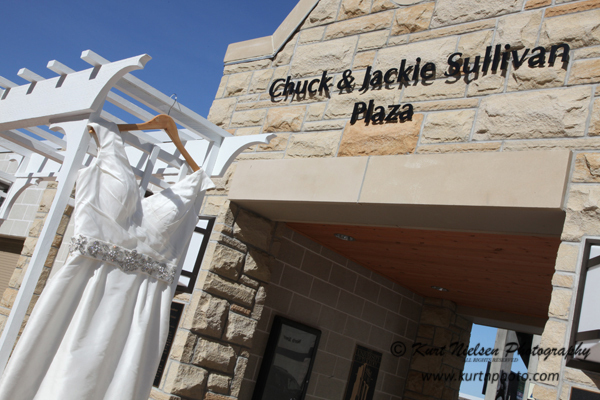 They even were kind enough to put their names and wedding date in lights on the marquee! 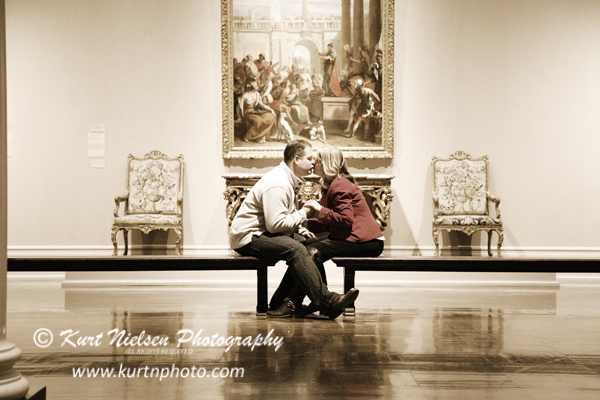 Jaclyn also wanted to have photos taken at a museum and found out we could take them inside at the famed Toledo Museum of Art. 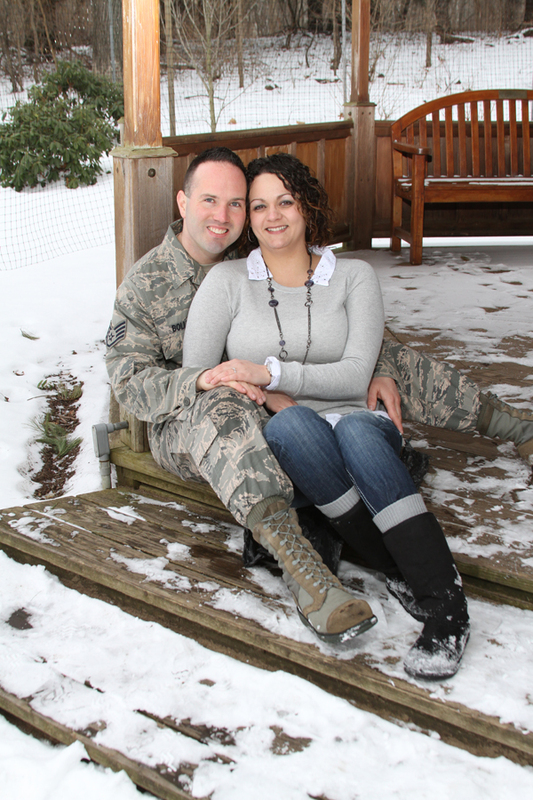 Of course, we had to take some outside in the snow also! 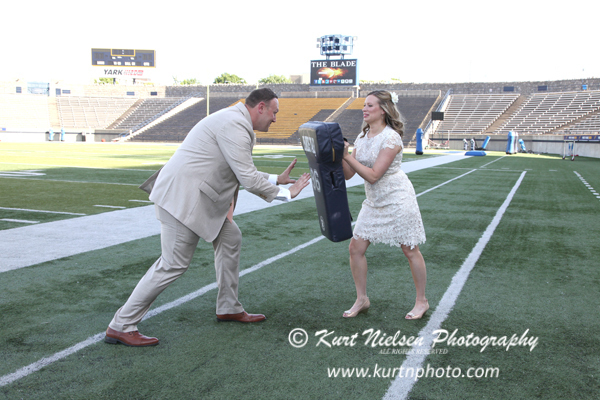 If you like these photos, wait until you see her wedding photos! 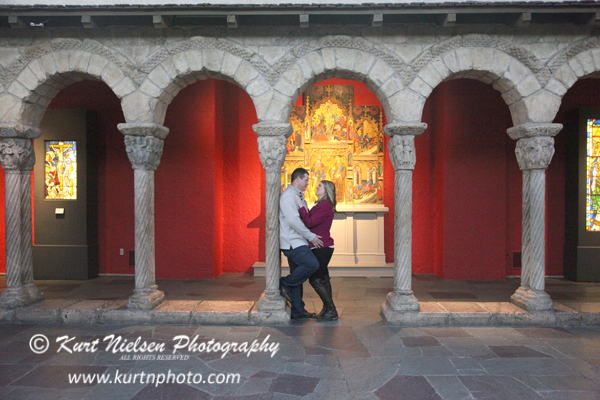 For more information about Kurt Nielsen Engagement and Wedding Photography, including pricing, please visit my website at: www.kurtnphoto.com. 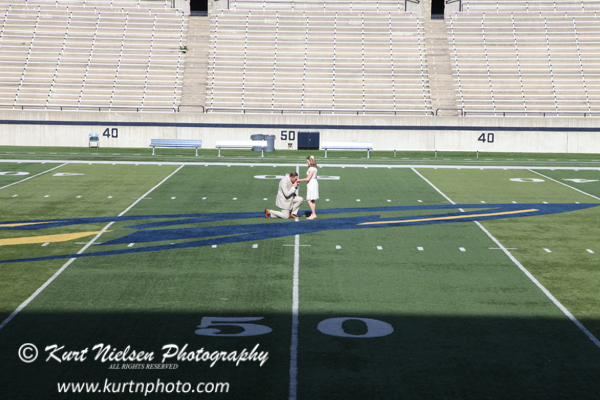 Feel free to make comments below, and/or share this blog post! 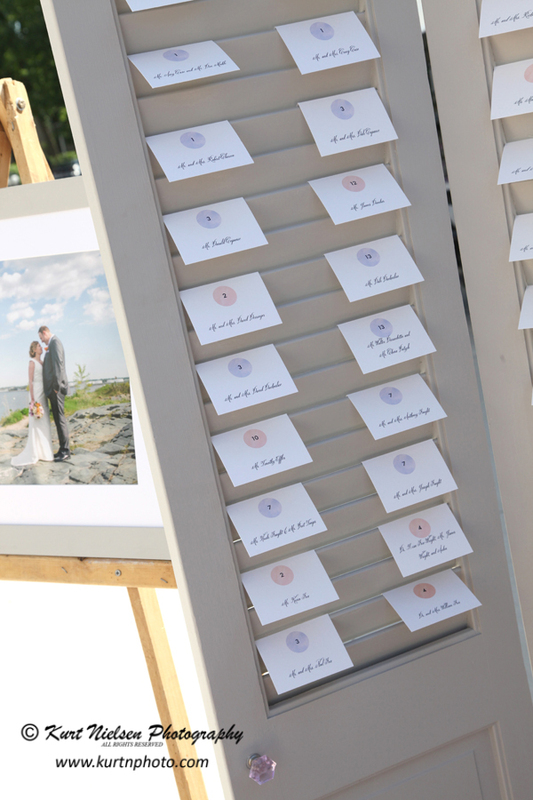 Pin your favorite images to your Pinterest boards. 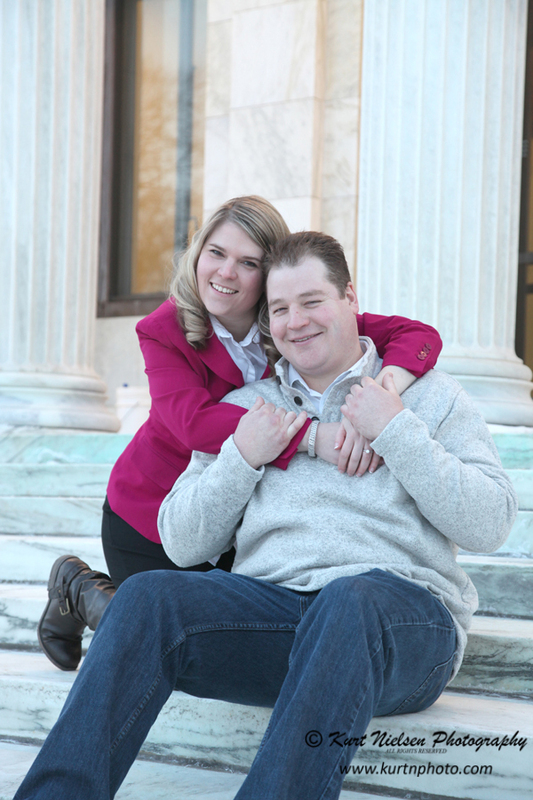 Derek and Julie wanted winter engagement photos and this past winter we had plenty of snow for the photos. 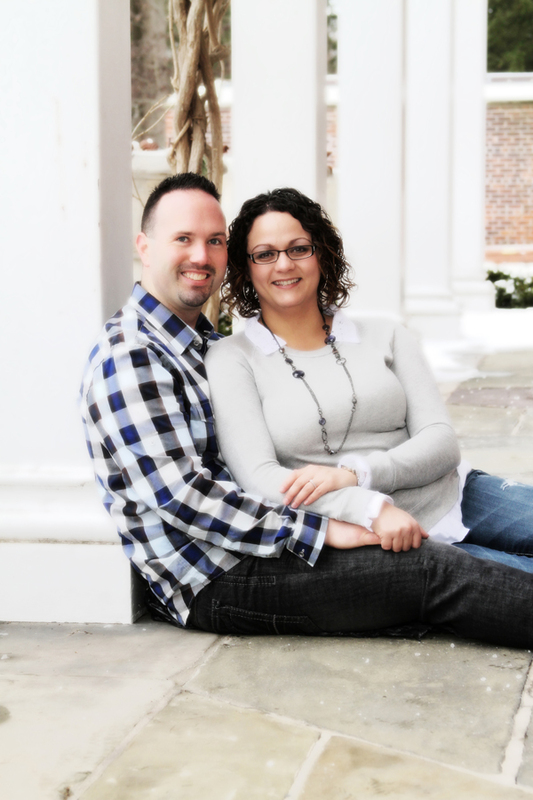 Here are a few of the fun photos we took back in January at Wildwood Preserve Metropark for their engagement portrait session. 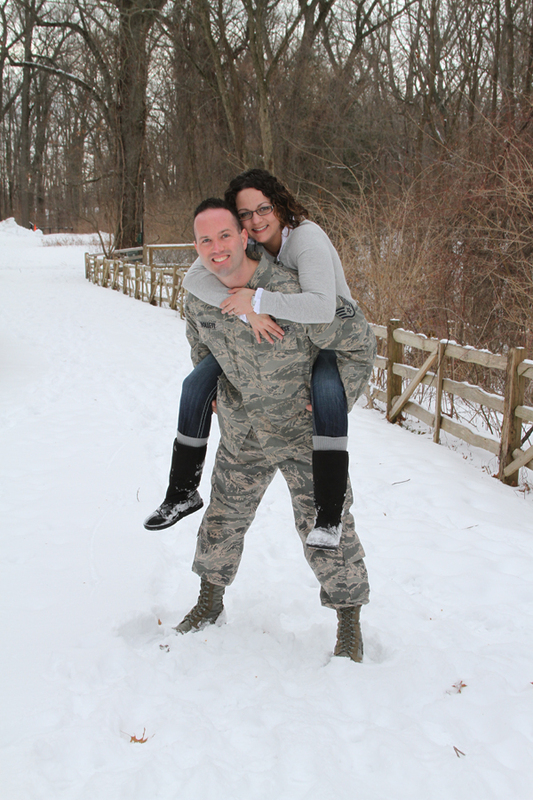 Since Derek is in the military, they wanted some of them to be with him in his uniform. 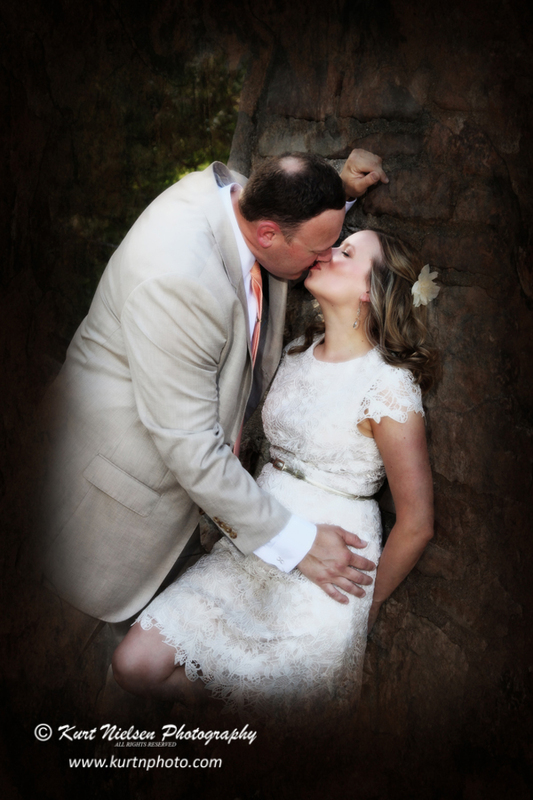 Wait until you see their wedding photos! 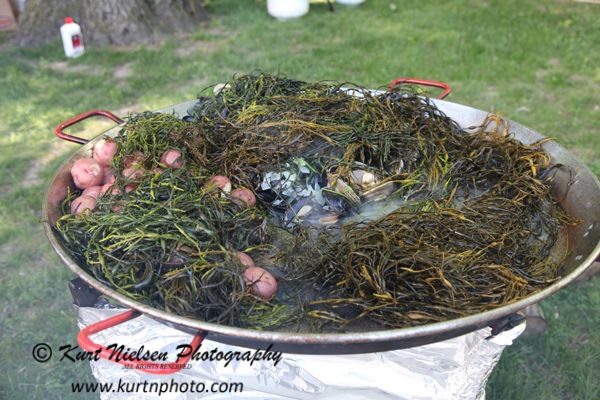 Feel free to make comments below, and/or share this blog post. 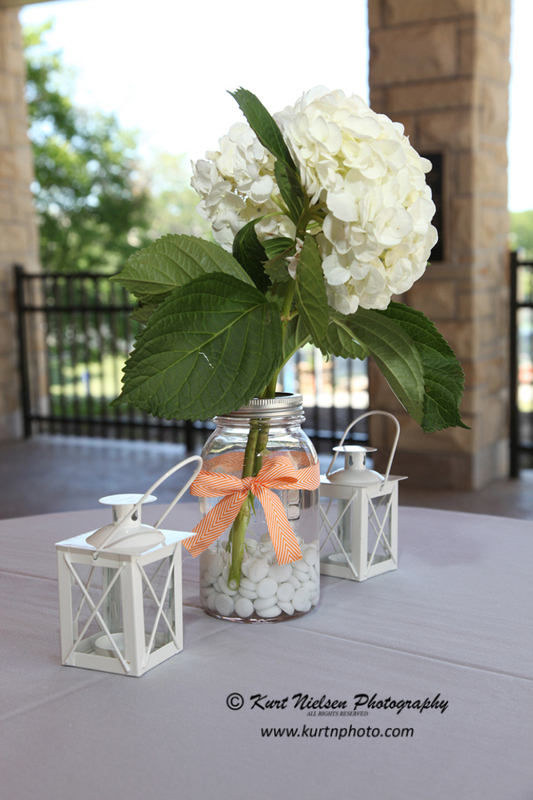 Pin your favorite images to your Pinterest board.